Dr. Eugene Gabianelli, a board certified, highly respected, ophthalmologist has practiced in Atlanta since 1992, and founded Georgia Eye Partners in 1999. His primary areas of focus are LASIK, cataract and corneal transplantation surgery. 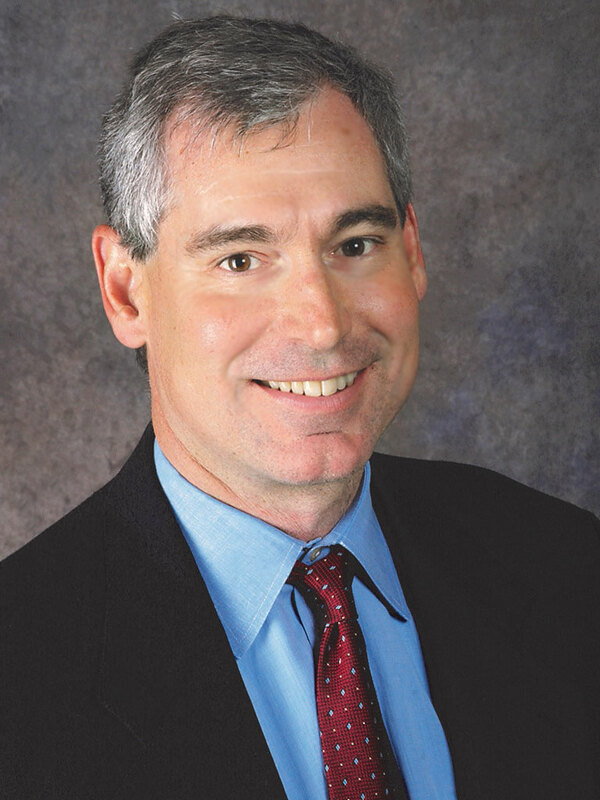 His LASIK experience began in 1995 as a co-investigator for the Summit OmniMed laser during initial US LASIK trials. He has extensive experience with the Summit, Nidek, Visx and Wavelight Allegretto Lasik platforms and has performed over 16,000 Lasik and PRK procedures. His refractive cataract practice includes all varieties of intraocular lens technology including specialty multifocal and toric lenses coupled with femtosecond laser cataract surgery. He is also active in laser vision correction following cataract surgery and corneal transplantation. A graduate of Dartmouth College and Washington University Medical School in St. Louis, Dr. Gabianelli trained in ophthalmology at University of Chicago and completed corneal fellowship at The University of Connecticut with one of the first groups to perform laser vision correction trials in the US. He currently serves as Chief Medical Officer for EyeSouth Partners, Chief of the Ophthalmology Division at Emory St. Joseph’s Hospital and Medical Director of TLC Laser Eye Center in Atlanta. Dr. Gabianelli enjoys time with family, travel, golf, tennis and paddle tennis during his non-working hours.